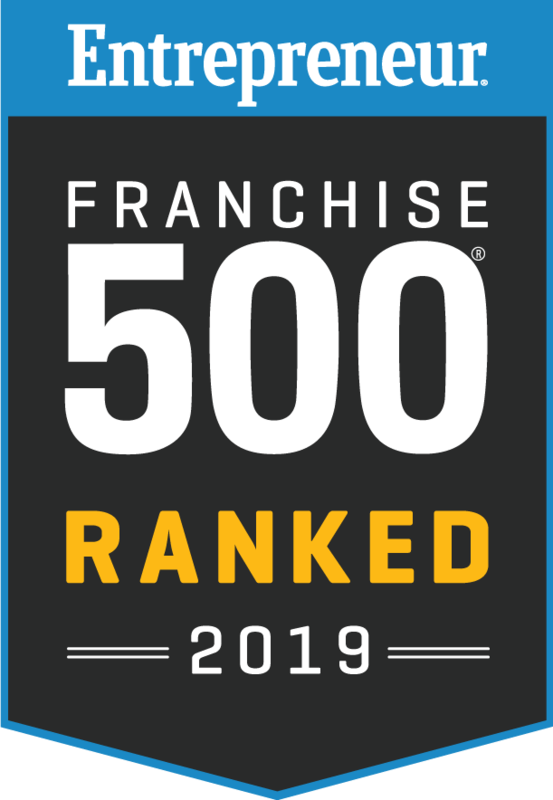 A Molly Maid® business is a scalable, executive business model brand that is backed by Neighborly®, one of the world’s largest families of service-based franchises. 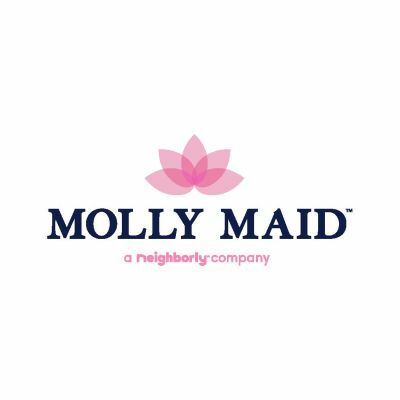 As a Neighborly® company, Molly Maid® franchisees benefit from a network of over 2.5M+ customers and 3,500 franchises worldwide, with 14 home service brands, allowing for referral and multi-brand marketing expertise. The cleaning industry is incredible intimate and delicate by nature. Our customers trust us to care for their homes, even when we are not home. This trust our customers have for us has become a differentiator for us. Evident in our 97.2% customer retention rate system-wide. 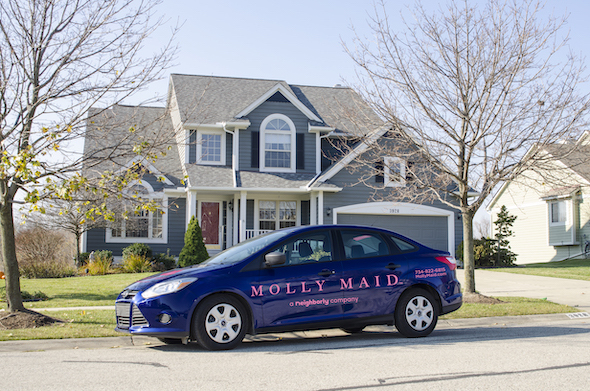 Molly Maid®’s independently owned and operated franchises have been providing quality, trusted, residential cleaning services for over 30 years. Individuals and families don’t always have time to clean. When they do get free time, they certainly don’t want to spend it dusting ceiling fans or mopping the common area—that is where Molly Maid® comes in. Nationwide networking support: Over 212 fellow franchisees to consult with, plus the opportunity to gather at Regional and National Conferences.